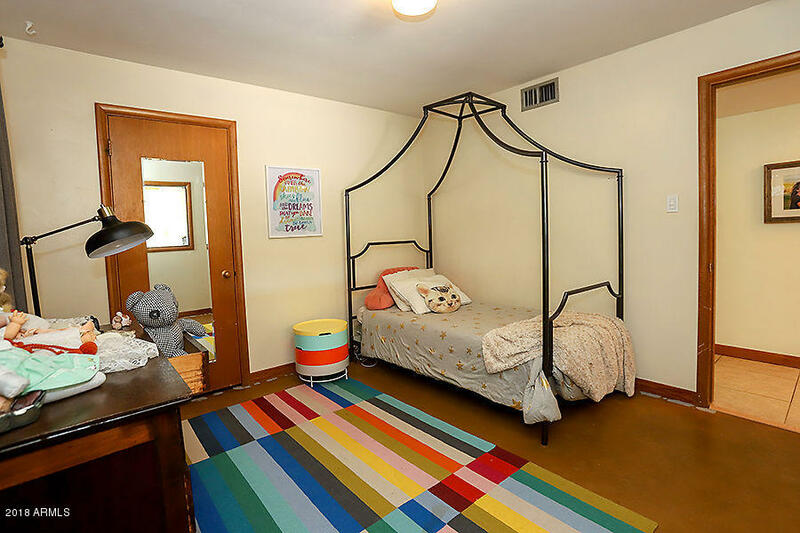 The "bonus" room makes a great den or hobby room. 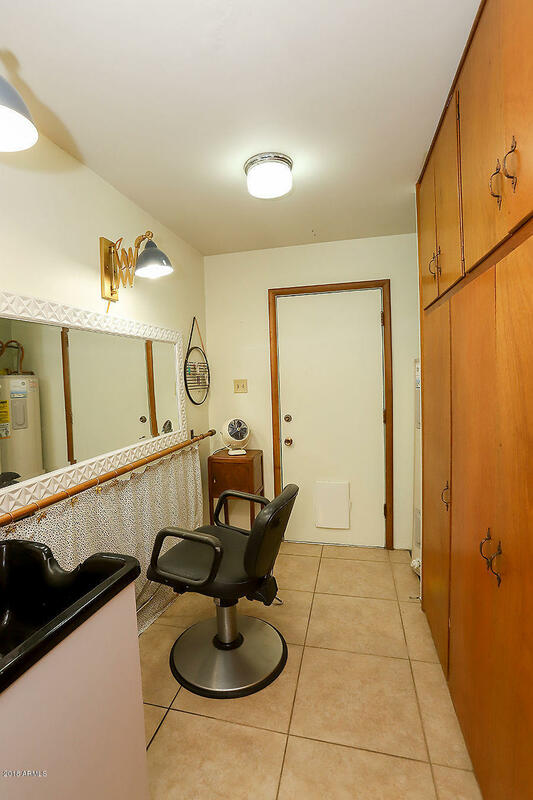 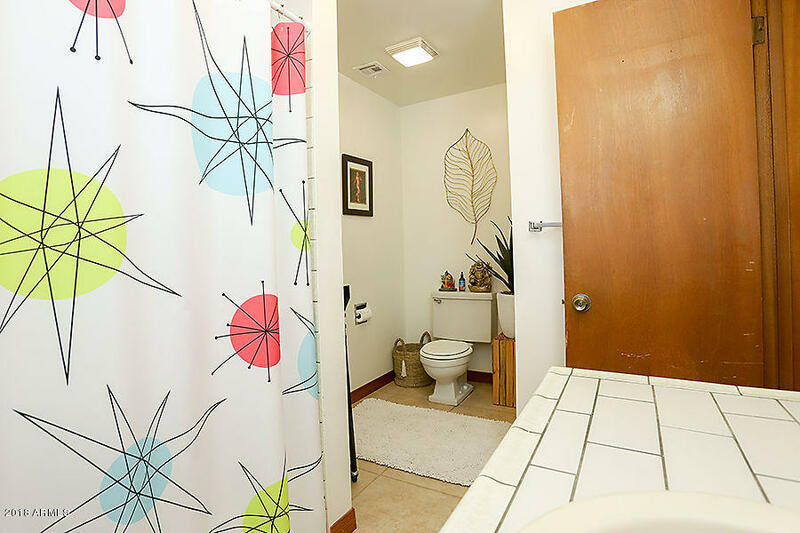 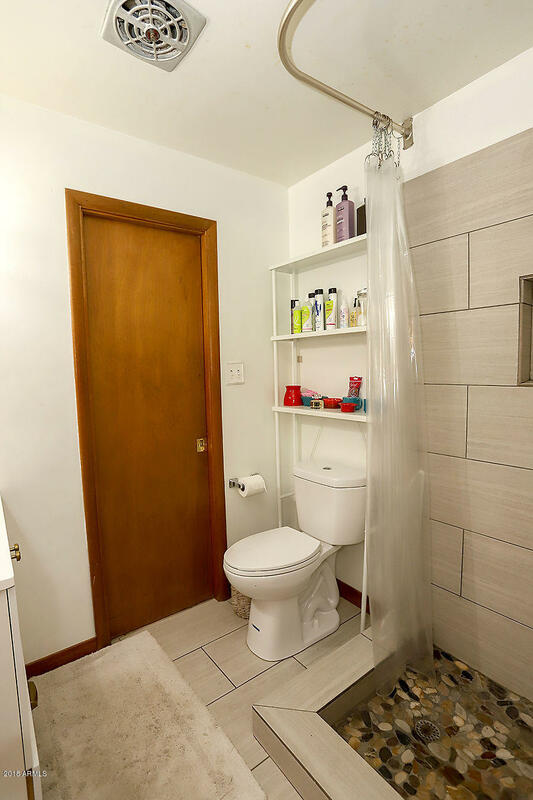 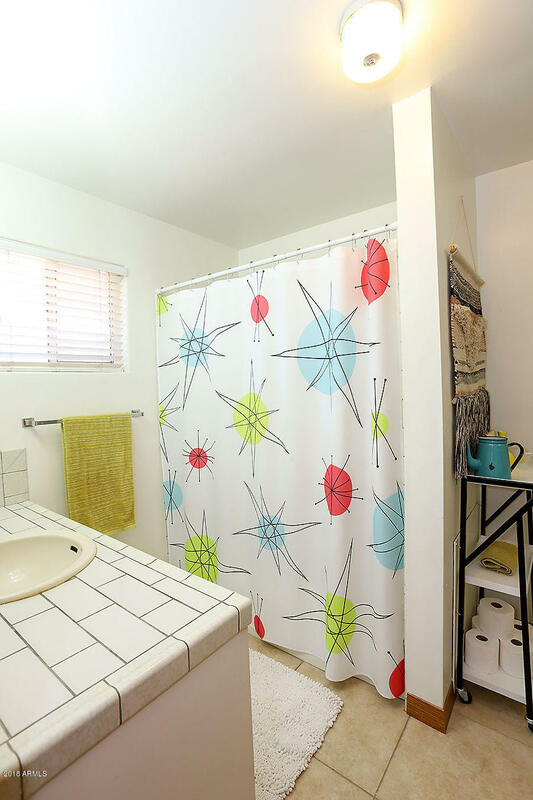 It can easily be converted back to a laundry room if desired. 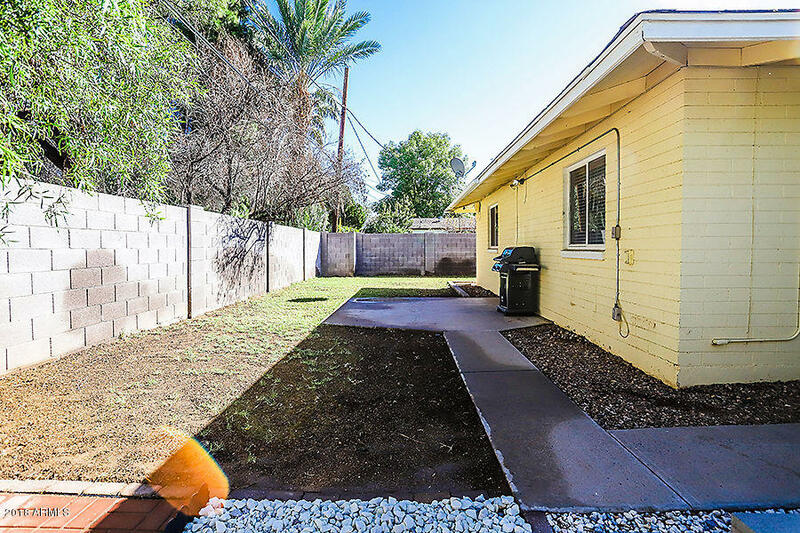 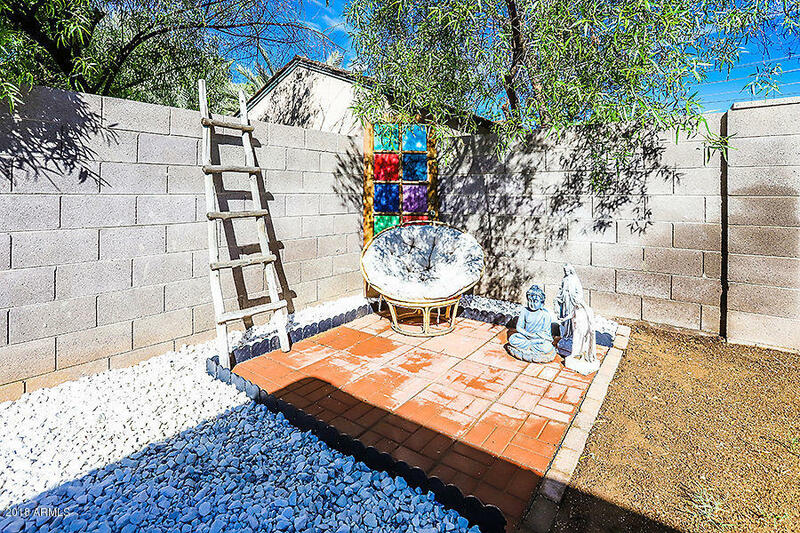 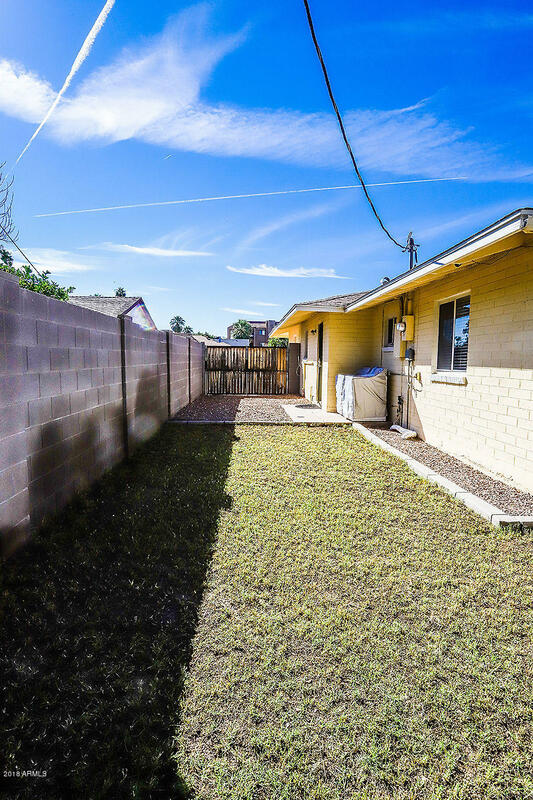 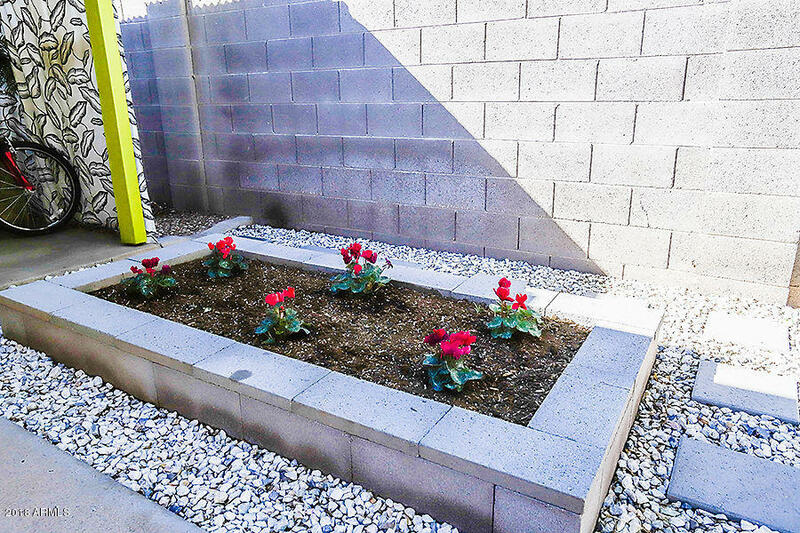 The back yard offers a cute little zen garden, covered and very private sitting area along with RV gate and RV parking. 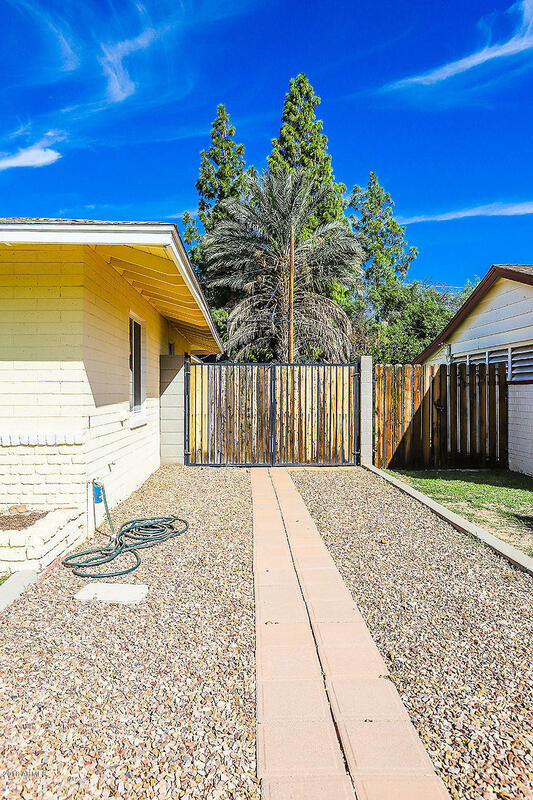 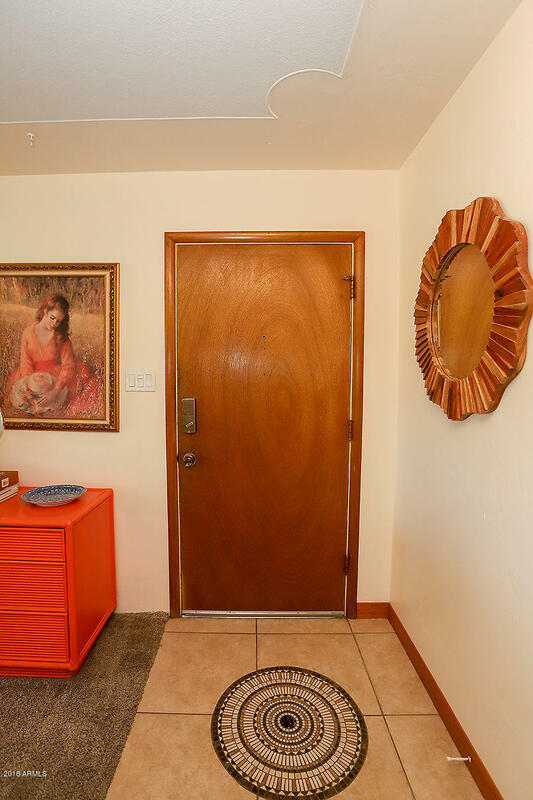 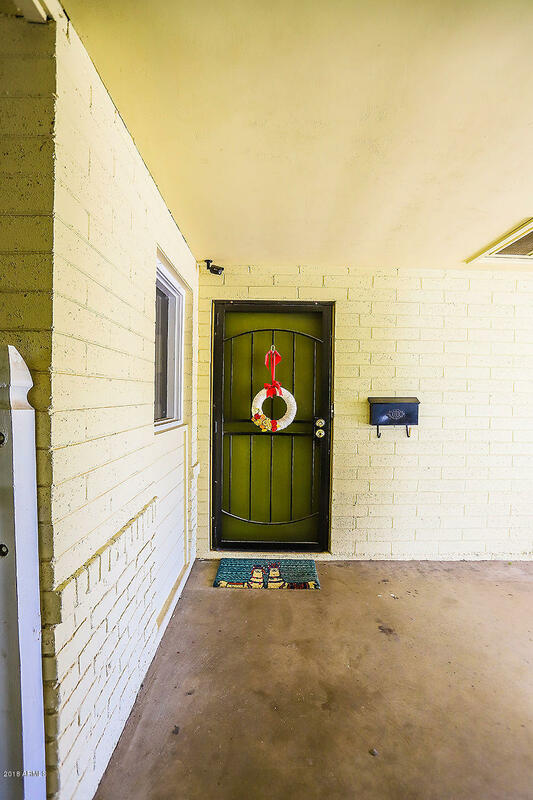 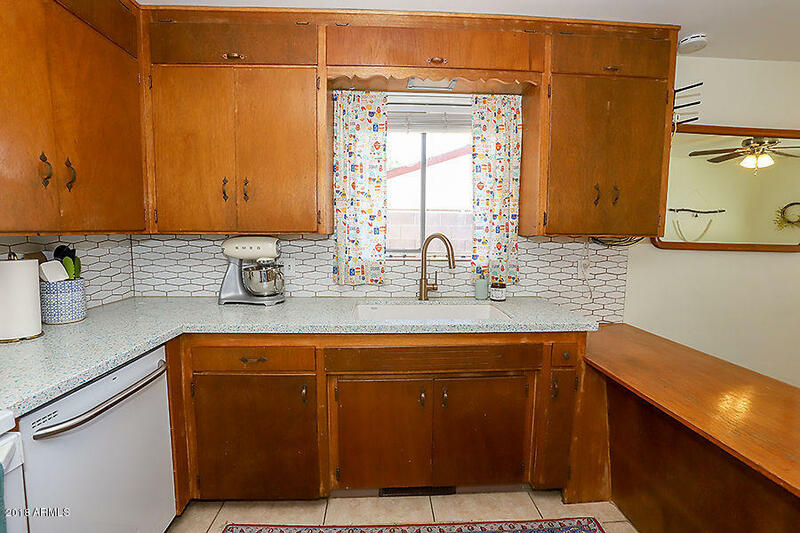 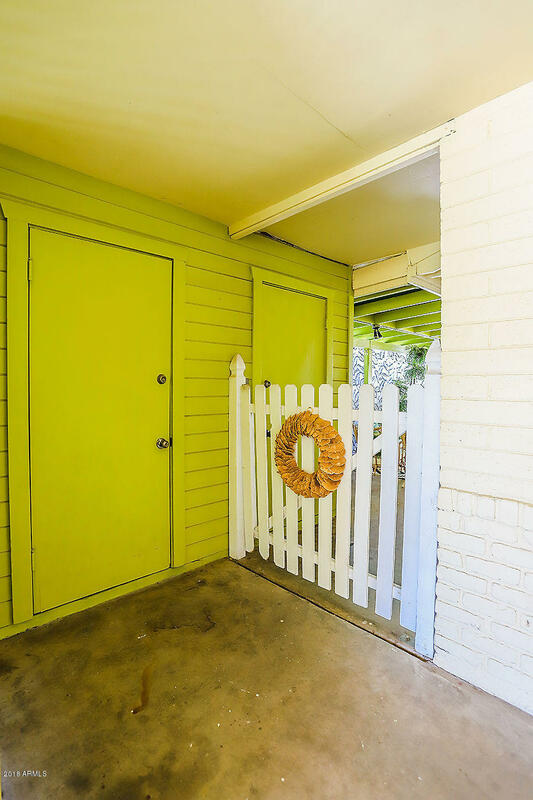 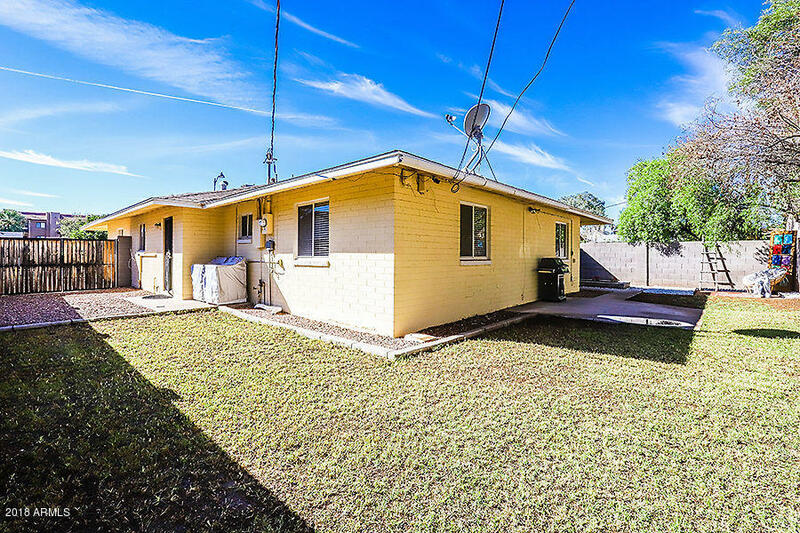 Welcome to the highly sought after, West 2nd St Historic District. 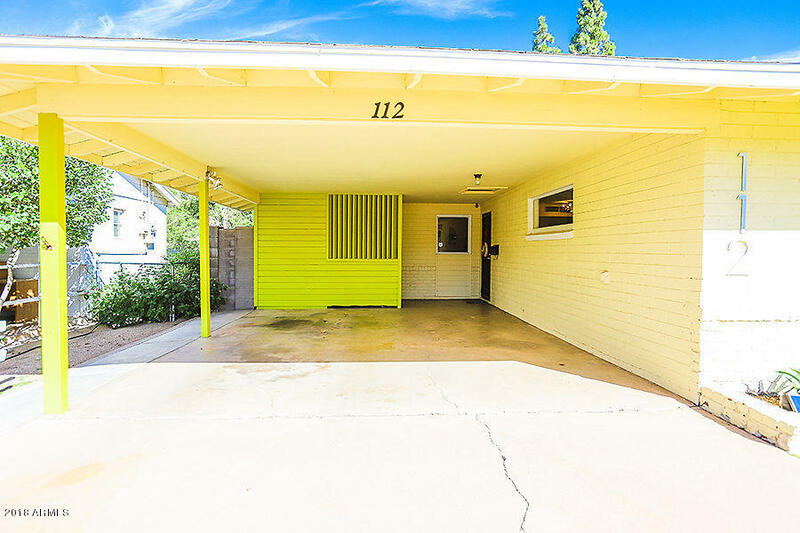 Significant for it's architecture and known as the home of the middle to upper-class families of the early 1900's, this is home to some of the very few citrus-lined medians left in Mesa. 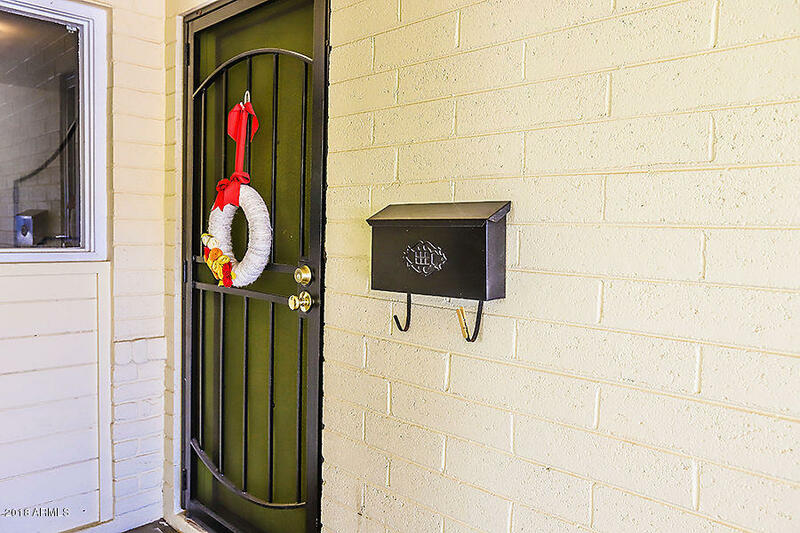 Downtown Mesa, less than a mile away, is bustling (with exciting growth on the horizon), but still offers that small town feel. 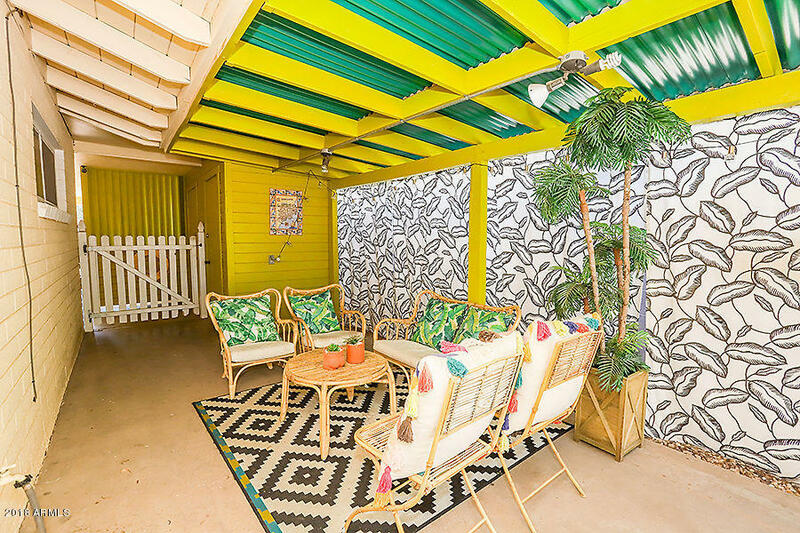 Many new businesses have emerged like Cider Corps, Mezona Market and Worth Takeaway and old favorites like Queens Pizzeria, Nuthaporns Thai Cuisine, Mangos, The Mesa Arts Center, three museums and The Nile still remain after all these years. 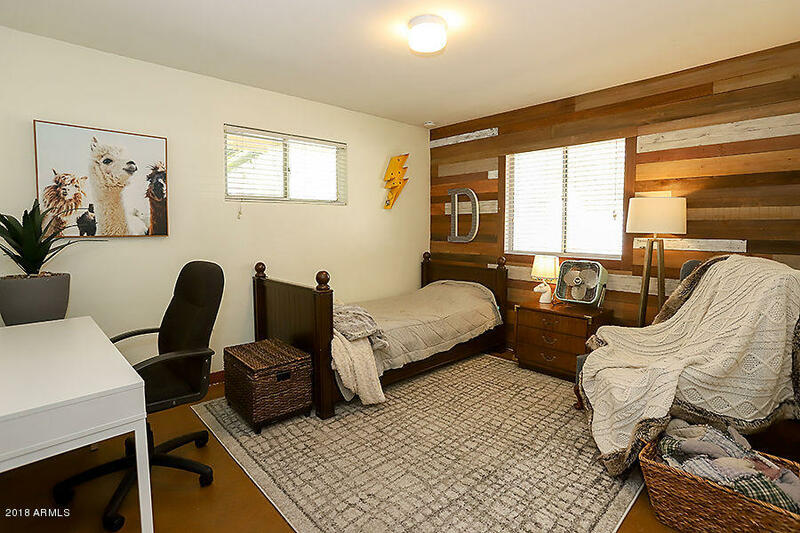 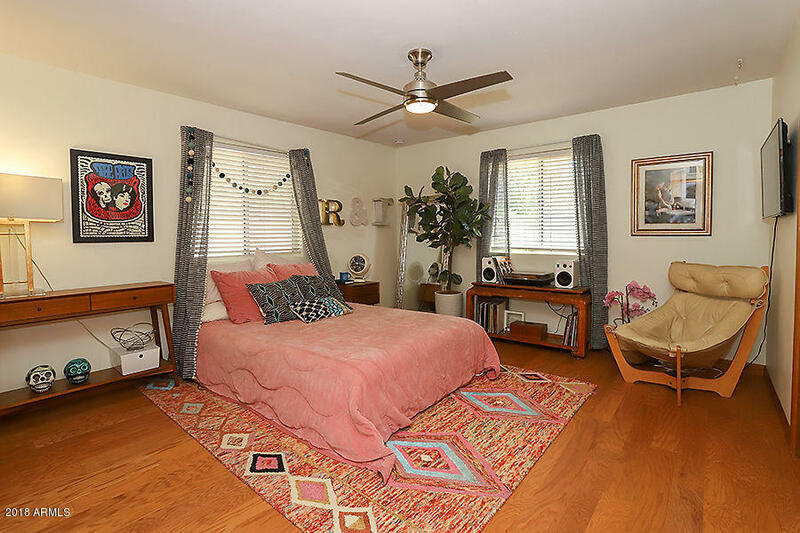 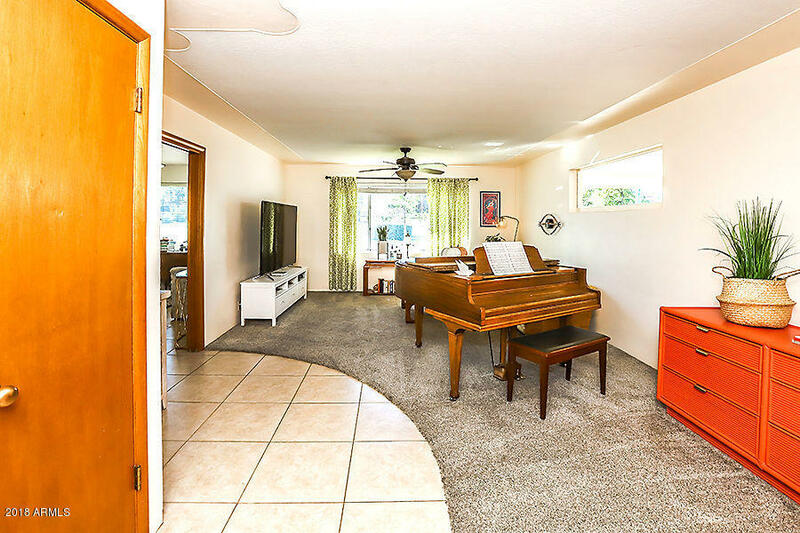 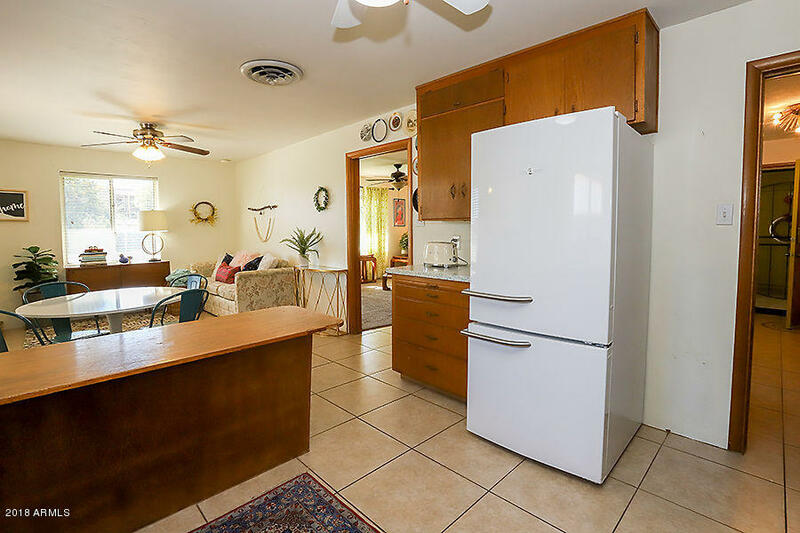 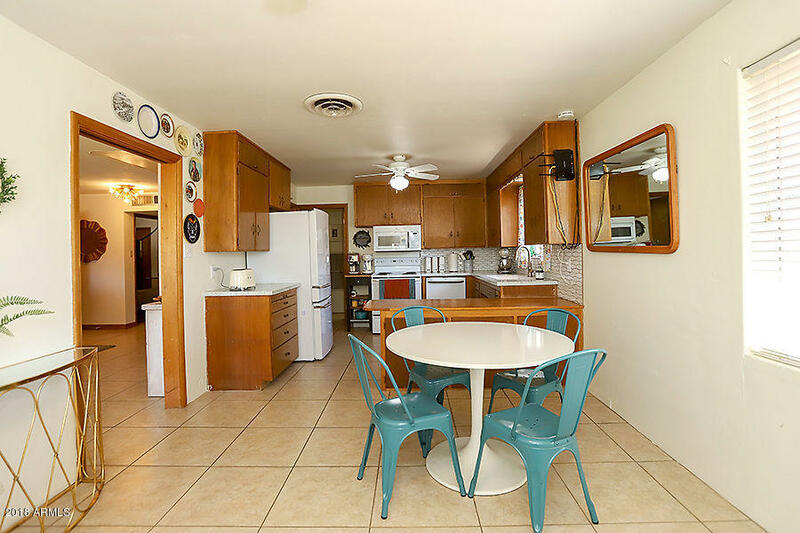 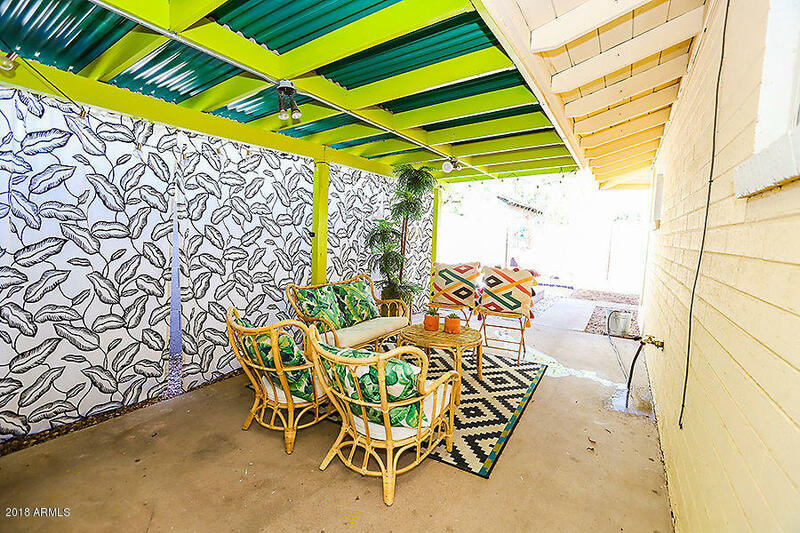 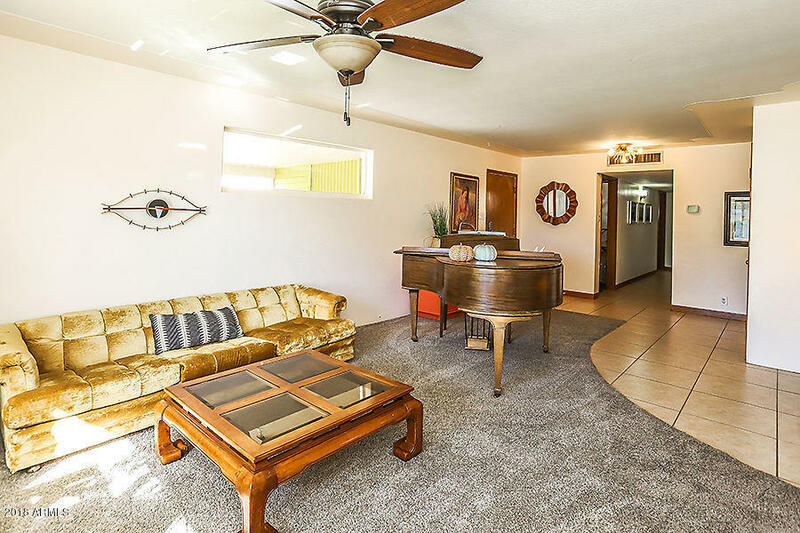 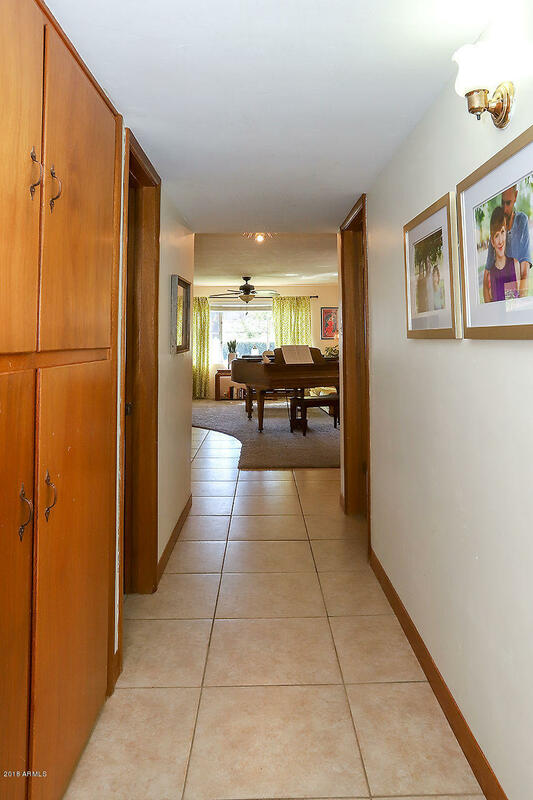 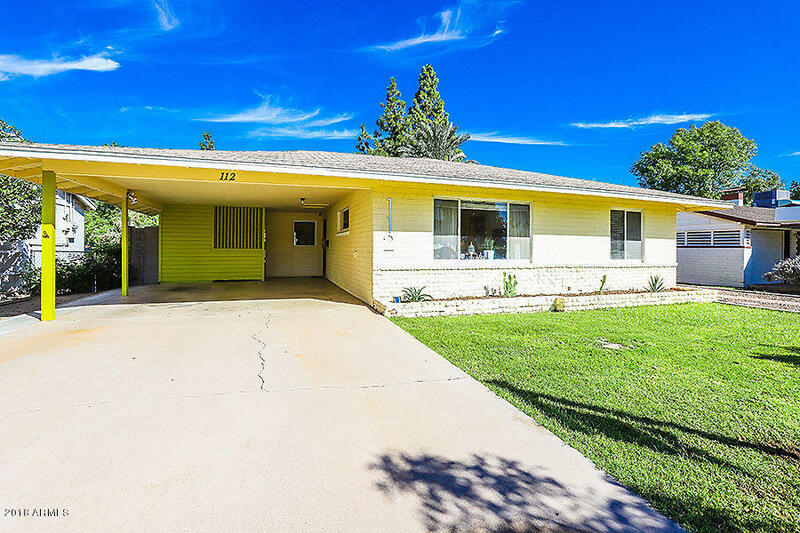 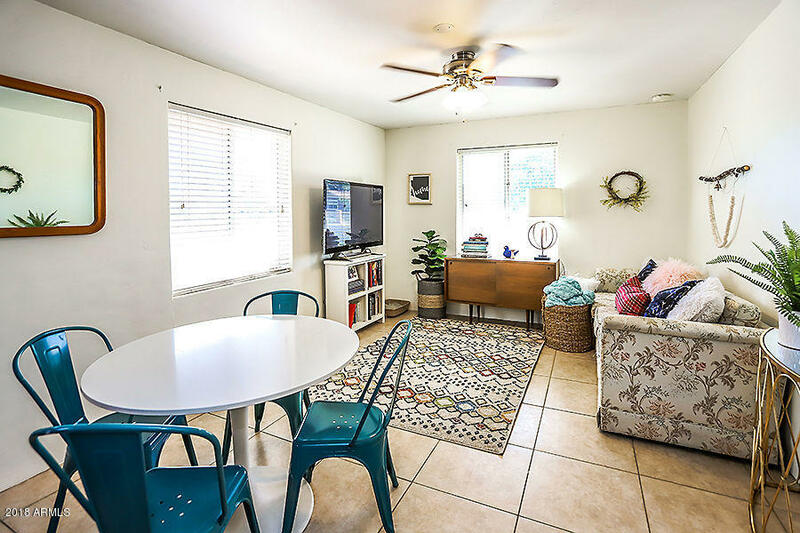 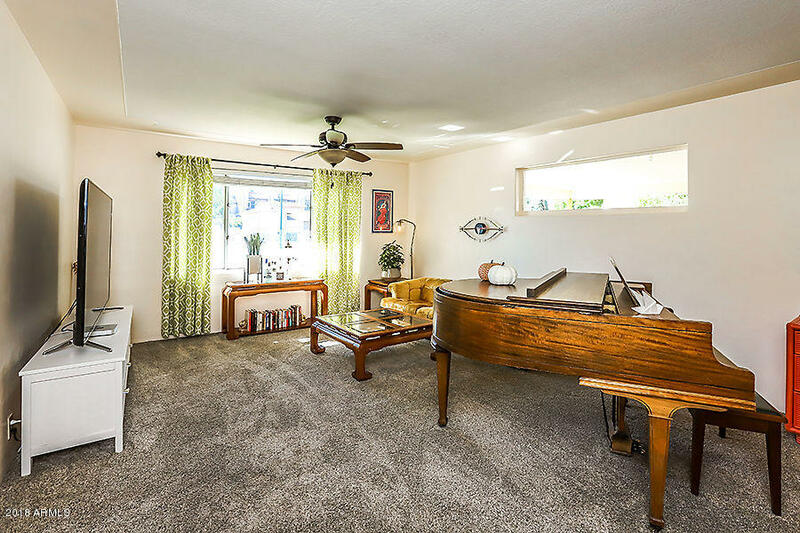 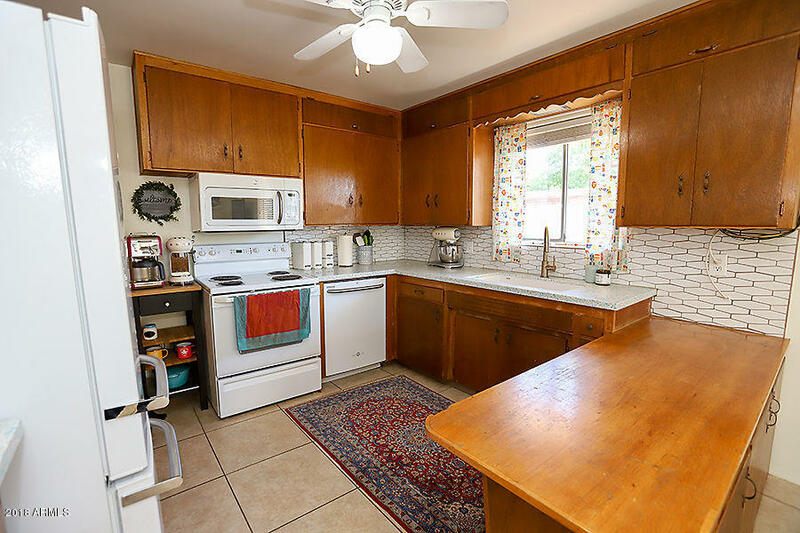 Enjoy this one-of-a-kind home in one of the most convenient and eclectic areas, minutes from the light rails and a variety of arts, music and delicious local fare.